Our company caters to the easy ordering of custom dry transfers (or rub-downs). 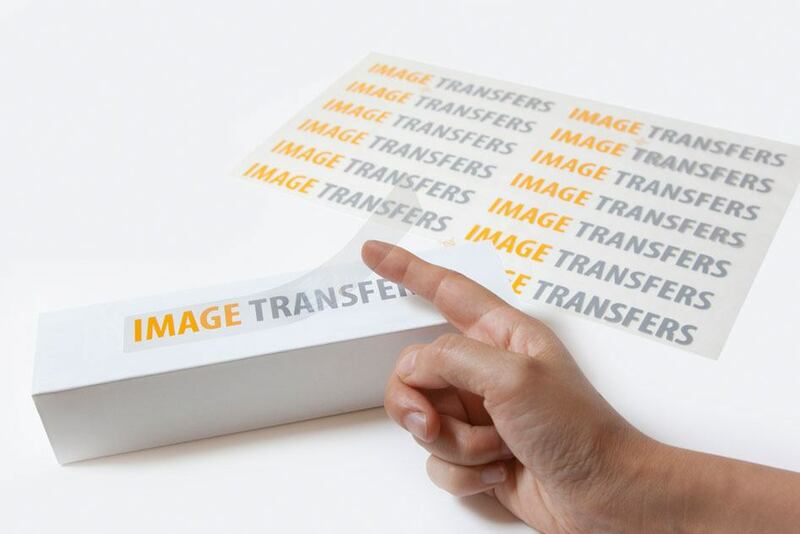 Image Transfers is the largest custom dry transfer printing service online. We keep things simple, so we print just dry transfers. We are based in New York and have a dedicated team to provide the best service. There's no hassle—no stress. You send the file, we produce the transfer. We love what we do, and we think it shows. A custom dry transfer/rub-on transfer is a semi-permanent application that can be applied quickly and effortlessly to a number of substrates. It is created by printing a special ink backed with adhesive on a transfer paper that can be rubbed off without the use of water or other solvent. 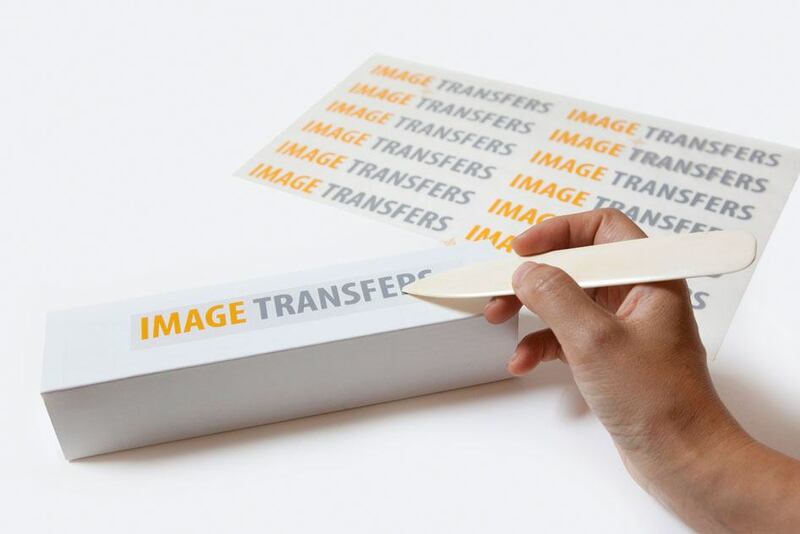 Transferring the image onto any smooth surface, including wood, metal, glass or plastic. Why use dry transfers, you ask? 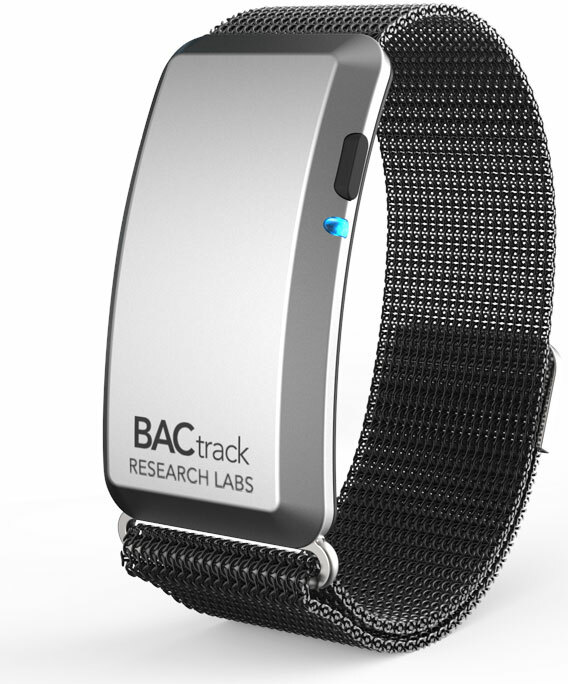 As many in the graphic design and model-making business know, prototypes and models can be enhanced and better represent the final product with the application of a custom rub-down transfer. These transfers give the product a finished look, making it seem as though it has been professionally manufactured. 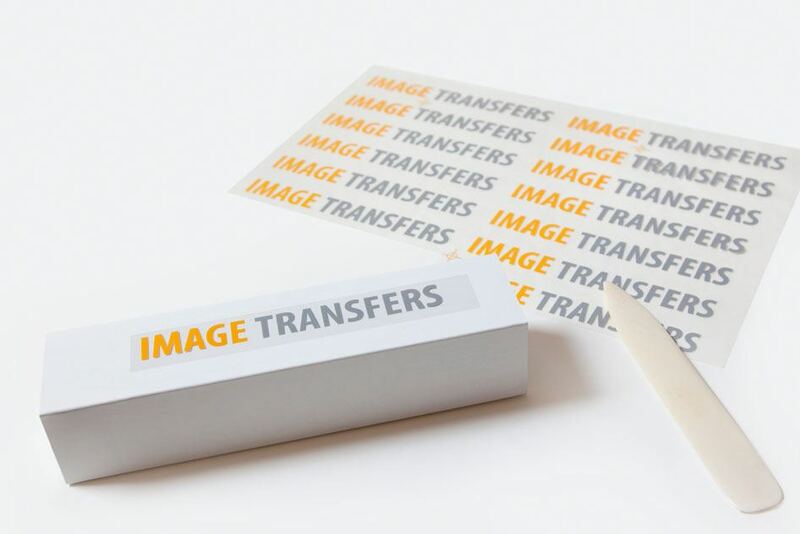 At Image Transfers, we produce custom rub down transfers that are used for product prototypes, packaging design and comps. Custom color transfers can also be used as labels on jars, cans, bottles, tubes, and even to recreate speedometers and gauges for auto and aircraft restoration. Our custom rub downs are preferred by industrial designers because they are easy to apply, are fully customizable and look great, as they appear to be printed directly onto the surface without visible adhesive residue. Our rubdown custom lettering looks great as labels on museum walls next to artwork. 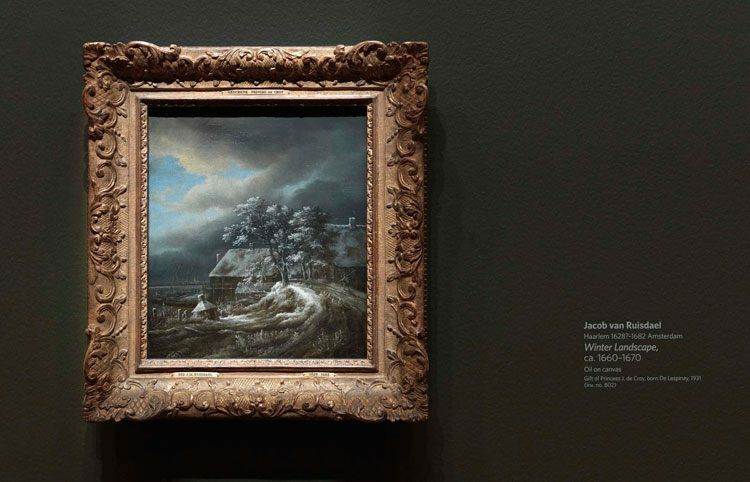 They don’t distract viewers away from the experience of admiring art and they blend nicely with an artwork’s surroundings. Our custom rubdowns are a good substitute for Letraset lettering and Chartpak rub on letters, providing more detail, colors and font options. Whether your model is 3D printed or a molded mockup, our custom dry transfer decals will add that finishing touch to your product. Custom rub down transfers are much easier to use than water decals and are detailed enough to be applied as labels on electronic circuit boards, electronic devices and micro-prototypes. When possible, transfers can be ganged-up on a single transfer sheet, making small individual transfers even more affordable. 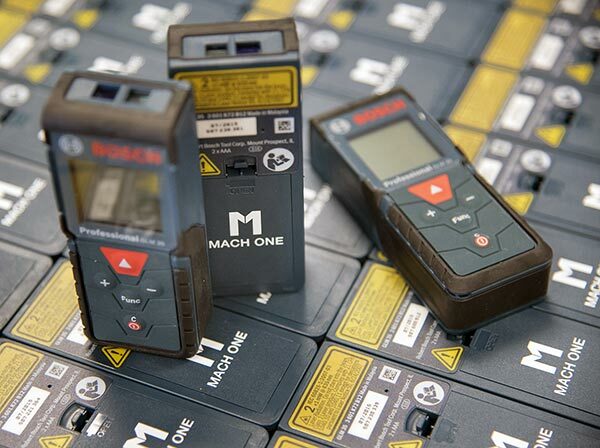 At Image Transfers, we understand the importance of successful product presentation. That is why we offer custom dry transfers (rub-downs) that will enhance the overall appearance of your project, giving it a finished, tangible look and feel. 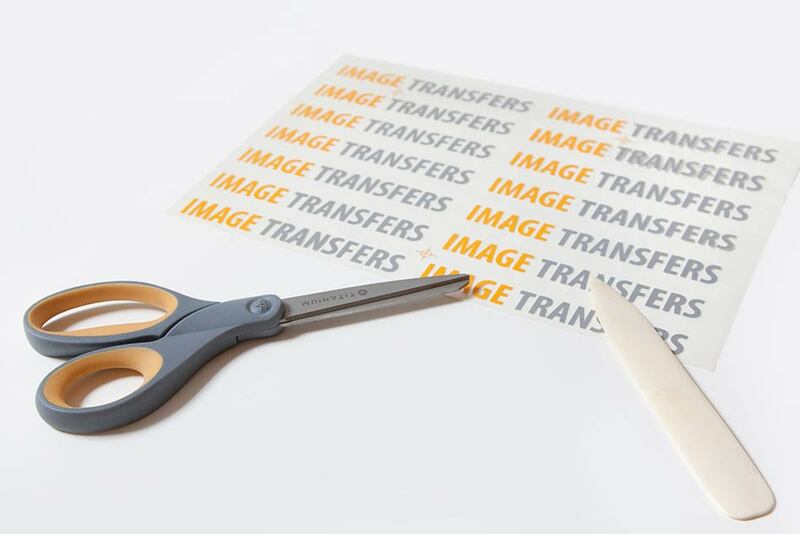 Image Transfers has over 30 years of experience providing color transfers (also known as Letraset and chromatec transfers). Our custom color transfers are of exceptional quality and durability and are incredibly easy to apply. We can create transfers in opaque, transparent, foil, and metallic colors. We can also supply traditional rub-on Letraset-like lettering in a wide range of colors to transfer to the surface of your choice. Click here to learn more about the pricing and ordering of color transfers.